850W Class AB total output. 4th order active crossovers with phase correction. 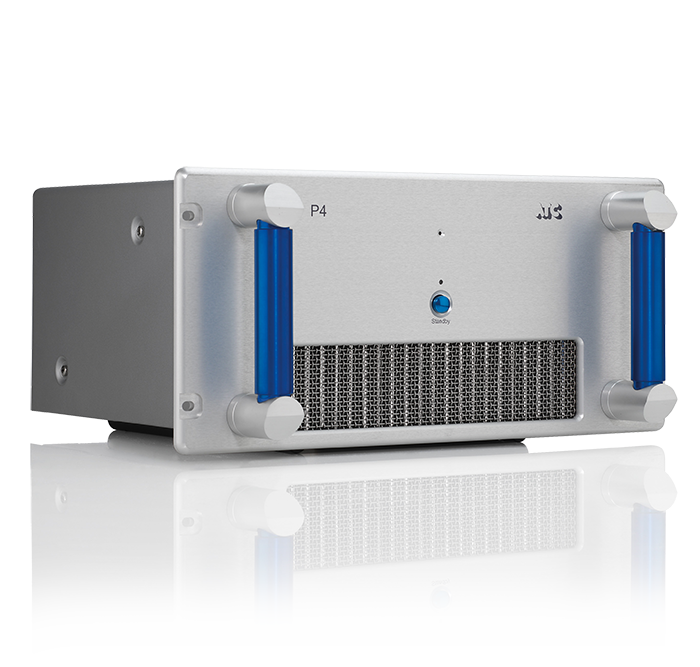 Only available as part of an ATC active loudspeaker system. Loudspeaker Technology Ltd, Gypsy Lane, Aston Down, Stroud, Gloucestershire, GL6 8HR.